"Speed Reads" returns with review of the new albums from The 1975, 3 Doors Down, and Asking Alexandria. Click the links provided below to purchase any of the respective albums on iTunes. And to read the previous "Speed Reads" click this (link). 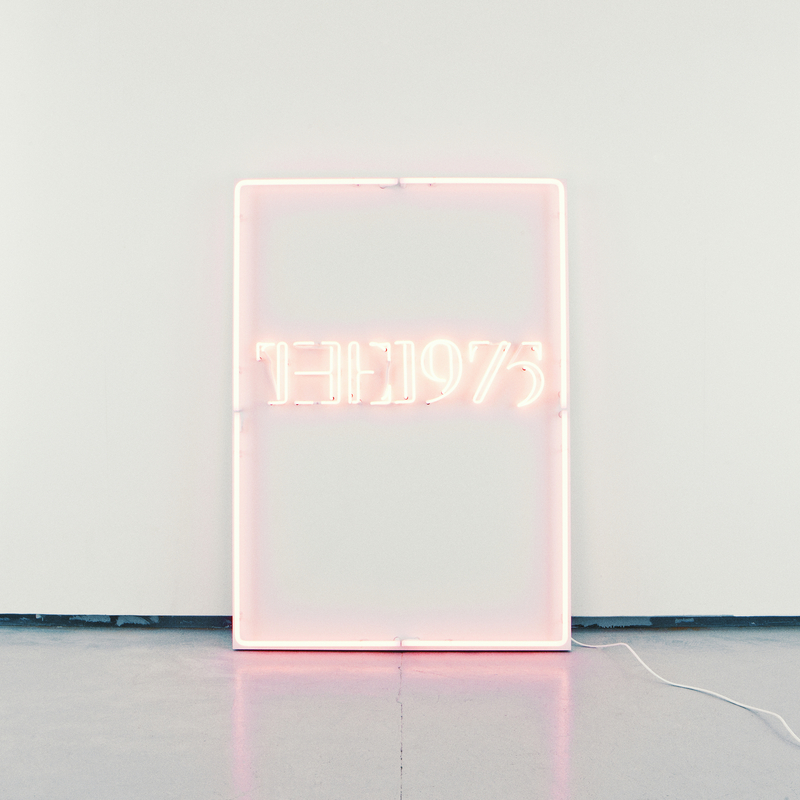 Summary - "The 1975 don't disappoint on their 2nd album"
In a word, this record is... THE SOUND. The 1975 dances on the line of boy-band, electronic band, and indie band. Production was ramped up for their sophomore effort. 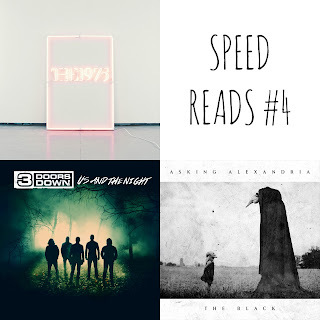 Songs are melodic, catchy, and full of Matt Healy's signature condescending voice. The only downside is the length of the album (approximately 73 minutes and 55 seconds long). And if you're expecting to hear an album full of songs like "Ugh" sorry because that's not what you're getting. The album is primarily electronic and instrumental. A departure from the band's debut, which was indie rock that leaned heavily on electronics. But the band's ambitions have since grown, and they've set out to tackle a full electronic, synth pop sound. The first half of the album is strong, and full of hits like "Love Me", "Ugh!" and "She's American". A favorite is "She's American", which deals with Healy trying to understand his apparently American girlfriend. The song is bouncy and full of "funk", enough to get you out of your seat and dancing along. But after track 6, "If I Believe You", the record dips into a more instrumental style. There are minimal vocals, if any. The aforementioned song addresses Healy's religious beliefs, or lack there of. "If I Believe You" has some clear gospel influences, which will confuse the hell out of a casual listener since Healy sings about NOT believing in God. Other notable tracks include "Nana" (a real tearjerker about Healy's granny), "Lostmyhead" and "Heart Out". 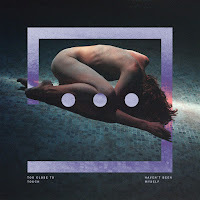 The band embrace the electronic aspects of their music, and deliver a solid electronic rock, indie-pop record. It's not perfect by any means, and the sheer length of the album may turn some off. But do yourself a favor, and get this. Recommended for fans of PVRIS, CHVRCHES, Awolnation, and Foster the People. Summary - "Nothing special, but fun at times"
These guys are victims of the "one hit wonder" curse. 3DD's latest album will satisfy most fans, but still makes you yearn for more, because you know they're capable of more. The band use mix their post-grunge, hard rock with more mainstream choruses. But grit, grime, and distorted guitars alone aren't enough to make this album memorable. 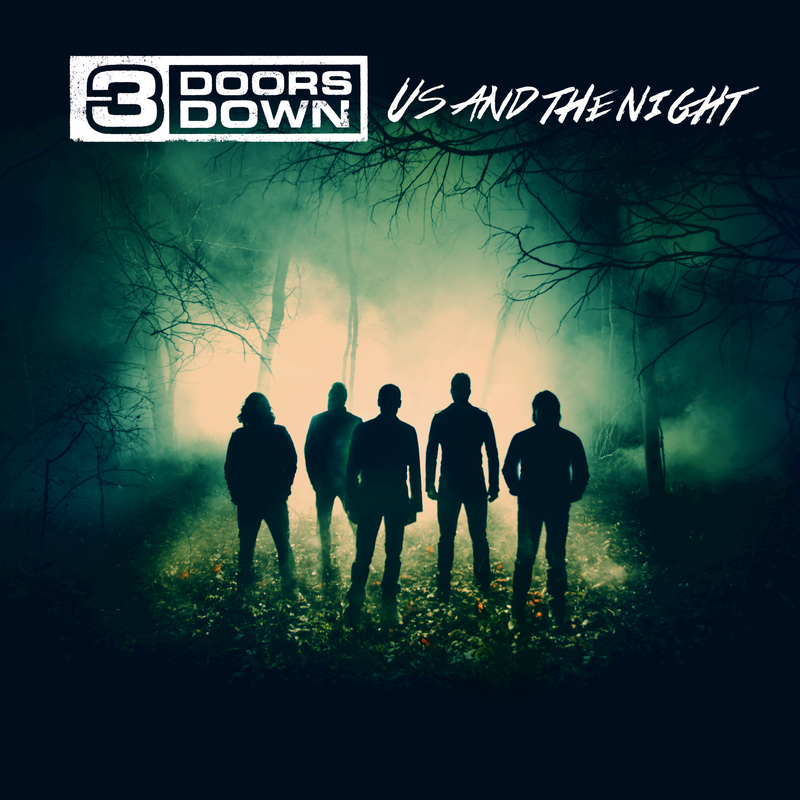 In "Us and the Night" they show off their ability to write ballad, after ballad. Lots of nice piano melodies, and orchestration. But after a while, it can get repetitive. The record's overall sound caught somewhere between mainstream rock, and grunge that echoes the 90s (but has moved into the 21st century. You get lots of angsty lyrics from frontman Brad Arnold, lyrics like "I don't know hot to get back/ or how to make up for all the that I lack. But I'm gonna get there and I'm not gonna be scared/ I've got so much to prove!" The heaviest song is probably "In the Dark", the album's lead single. Rightly so, since it's the best song of the album. It's got energy, and follows an interesting premise. Don't worry, no spoilers. You'll have to listen like everyone else. Summary - "Asking Alexandria without Danny Worsnop is a HUGE improvement, and we're happy to say we're fans"
The band's first album without their founding frontman, and it's a vast improvement over previous material. 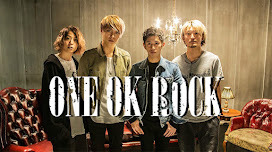 The disconnect between the band that could be heard in previous album, "From Death to Destiny", is gone. 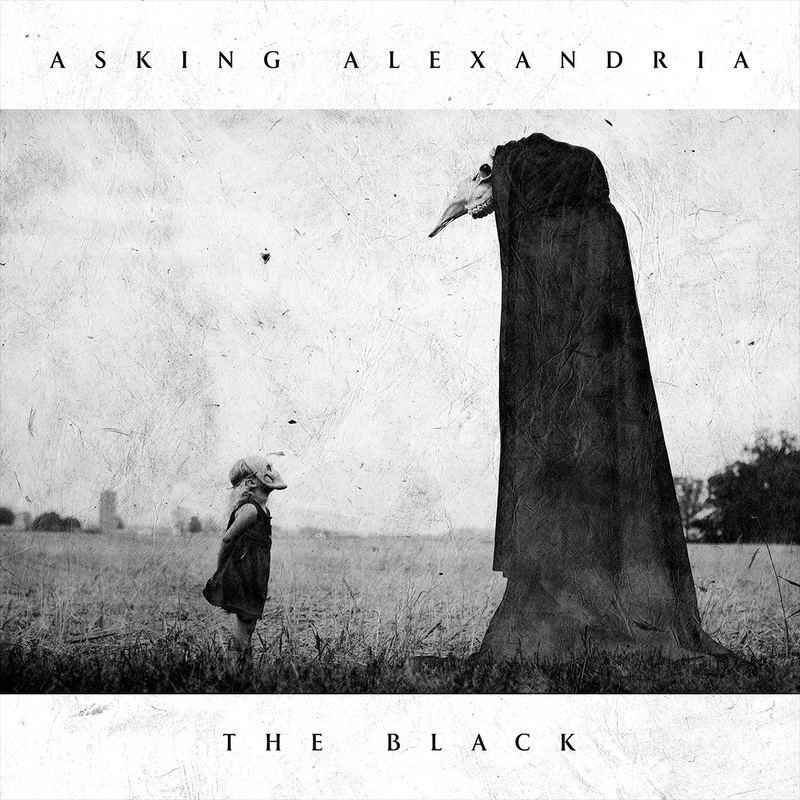 Asking Alexandria know where they want to go with this album, and they went for it. The band return to metalcore, and Denis Stoff really steps up to the plate. His voice ranges from high clean vocals to much lower, and grittier uncleans. The album's title track is definitely the best of the bunch. You experience Denis Stoff's deep growls, and then his much lighter clean vocals. The hard and heavy chorus is broken up by synths and a very electronic chorus. It's a polarizing combination, but totally works. Another song that showcases Stoff's vocals and the band's return to their metal roots is album opener "Let it Sleep". It's the band at their heaviest since their 2011 album. But on the other side of the album, things get a little muddled when AA tries to break into rock ballads. It's a nice attempt to write something a bit more mature, and maybe an attempt at a crossover too. But it doesn't hold up to the rest of the album's high production metal. Lyrically things are pretty standard metal, (i.e. in "The Lost Souls" you get, "We are the ones that no one gave a chance. We are the ones that almost lost it all") But the instrumentals are what save the album from becoming a trainwreck. The colossal arena sized songs together make this album a must listen to for modern metalcore fans (Of Mice and Men, Memphis May Fire, and The Ghost Inside to name a few). The album isn't anything mind-blowing, but it's certainly fun.